Heartbleed is a recently discovered hole in the security software used by most major websites – everyone from Amazon to Yahoo to eBay – that may have allowed hackers to access consumers’ passwords or credit card information. Websites are now scrambling to fix this bug. So how does this impact Switchvox users? Given that it uses SSL technology it’s a fair question. Switchvox and Digium Phones are not affected. Both of those products are not running the openSSL versions that are affected. But don’t just take my word for it, here’s a link to the Digium Knowledgebase to confirm. So what should you do to protect yourself from this problem on other sites? First: DO NOT rush to change your passwords on all of your favorite websites. You shouldn’t change your password on a site until the site has fixed the Heartbleed bug, or else you risk having your new password compromised. Watch for a notice on the site, but don’t click any links in emails claiming to be from the website. 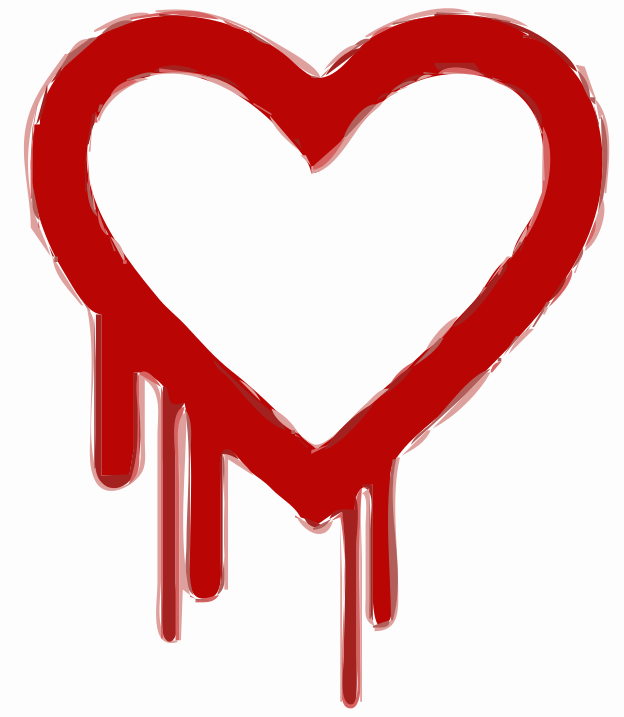 Instead, use something like Heartbleed Checker to see if the website in question has fixed this security problem. Once sites have fixed the bug, THEN you should change your passwords.